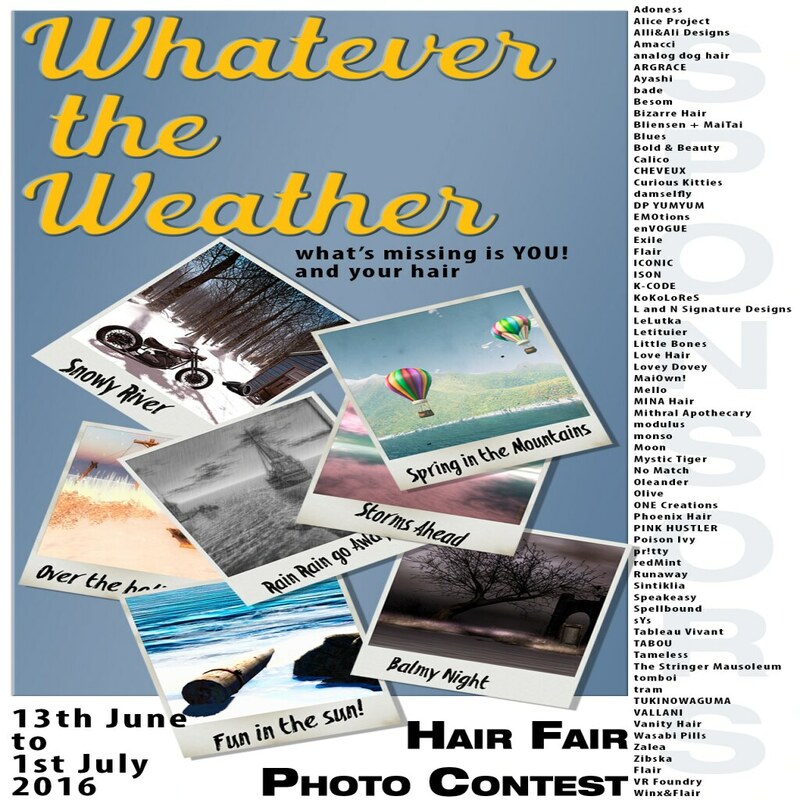 News – Hair Fair Stuff! Just a bit of a heads up in case you’re interested in entering. 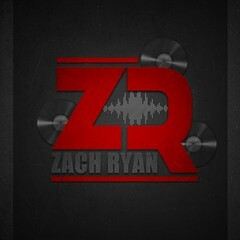 This contest ends very soon, July 1st! 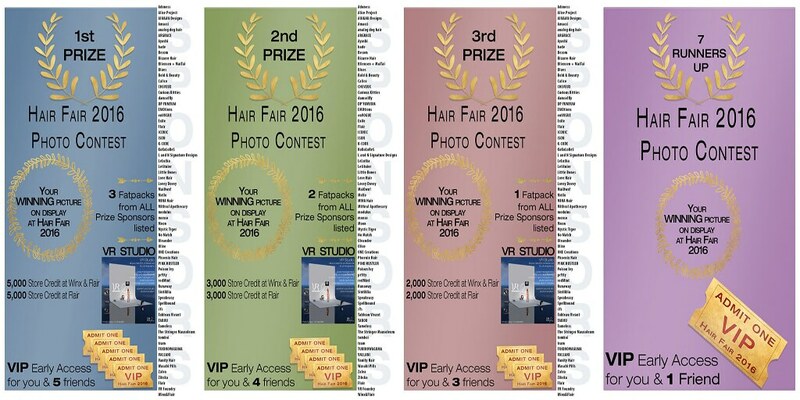 More details are available on the Hair Fair Photo Contest website. Good luck! 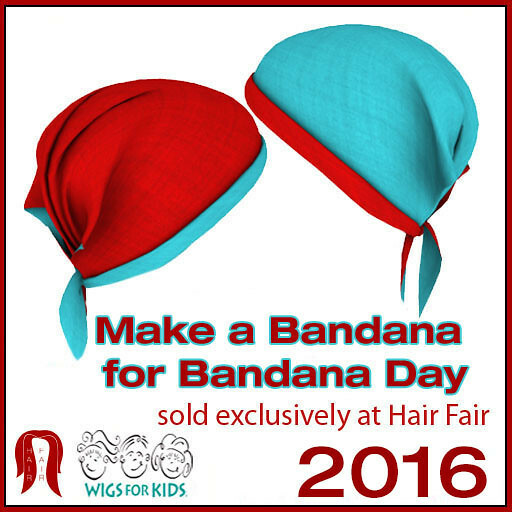 Also, here’s more information about making your own bandana for Bandana Day. 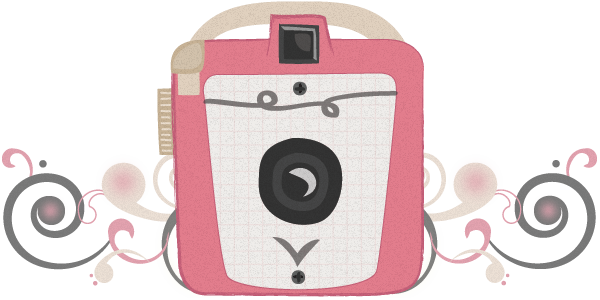 This is where you get to be creative and contribute to a worthy cause. Get your kit today!